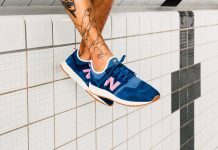 Inspired by the Solebox x Saucony Shadow 5000 “Pink Devil” , A Santos created a monstrous clone only this time it’s featured on the New Balance 574. 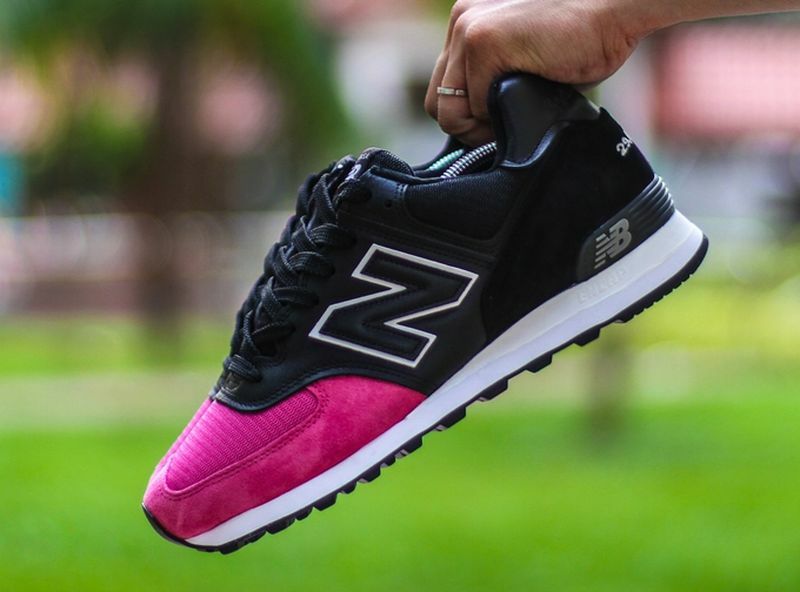 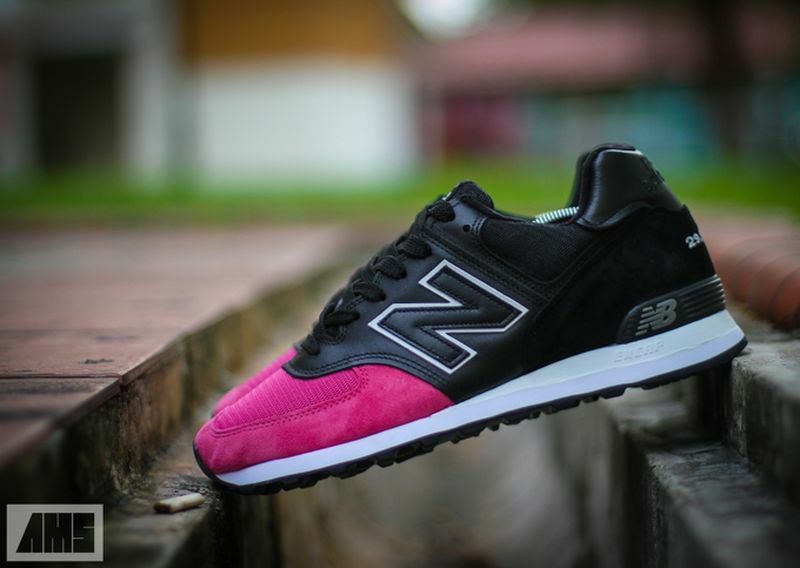 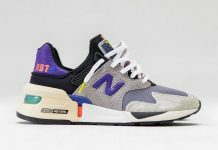 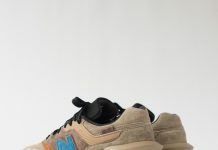 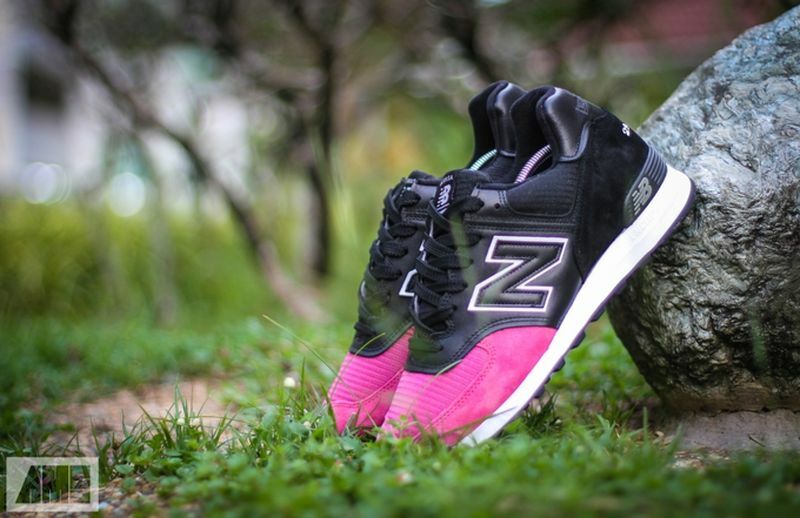 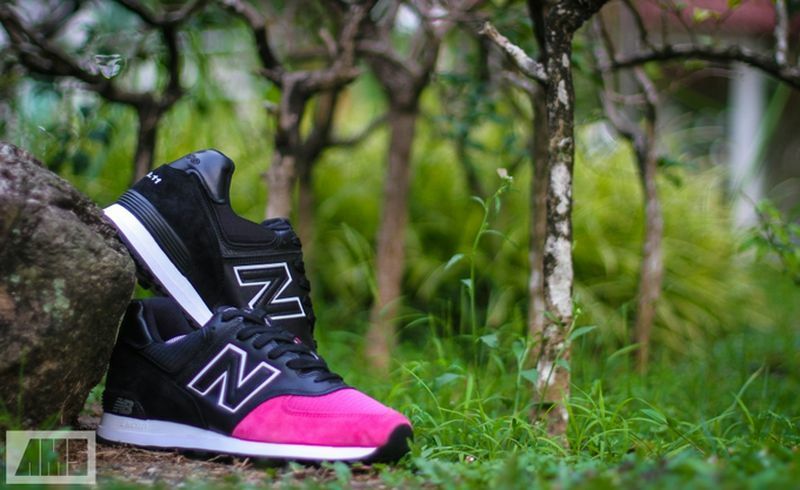 Santos gives the New Balance 574 the perfect color blocking by using a similar Pink tone on the toe box, while black leathers and suede are kept for an official pink devil feel. 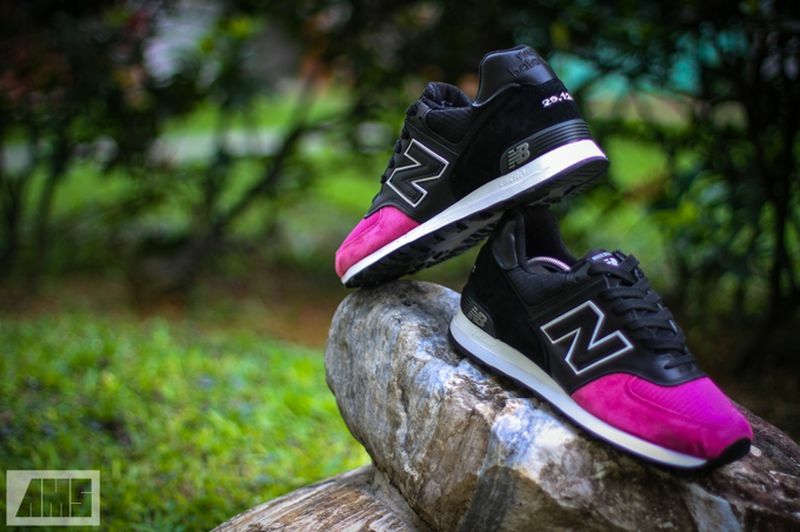 Let us know how you feel about these insane customs in the comments section.